High-precision multi-function Pick and place machineT8H - Buy Product on ounter,smt machine,reflow soldering,reflow,pick and place,Torch Co.,Ltd. Tehran:Unit4, No. 1425, Sepehr Build., Shariati St.
1.Can mount up to 114 kinds of components at most. 2. 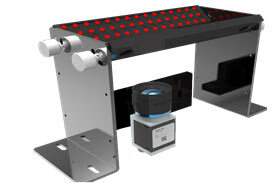 Standard configuration can mount SMD 0201 and above size. 3.The max size of QFP :48*48mm. 4. Can mount BGA ,CSP and QFP with pitch no less than 0.4 mm. 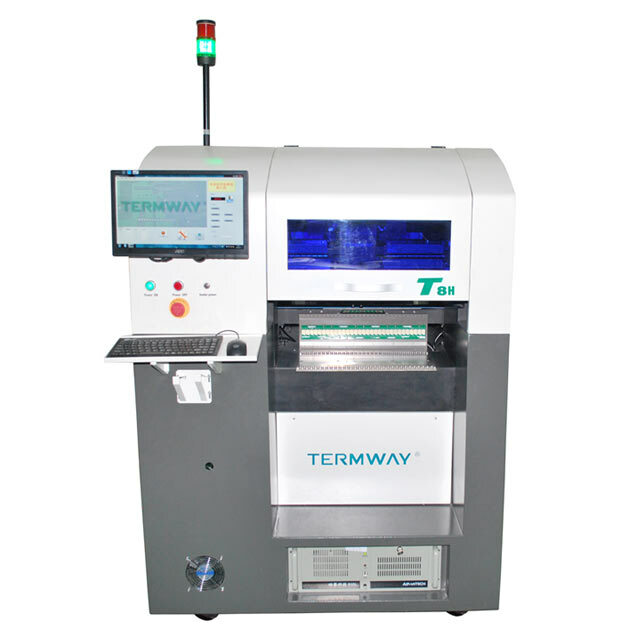 5.Machine can be configured with first component electronic detection function, to ensure all the places components are correct. 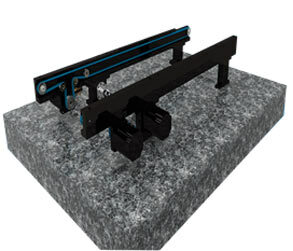 1.With super high precision moving platform technology which is made by integrated design of Natural granite. Make sure T8 can get to use for more than 10 years without any effect on moving precision. Meanwhile, integrated structure ensures a very excellent function in shock resistance. 2.World-class high-speed moving system ,with original imported high-accuracy ball screw and high-precision rail,ensuring the machine keep high-precision and stability after long time use. 3. The patented technology of non-stop scanning photos makes high-speed placement come true. Maximum vision mounting speed up to 18000 CPH. Germany industrial digital cameras and high quality lenses is used,make sure the high quality and high accuracy. 5. automatic visual programming, it is no need to input the coordinates of components by manual, programming is simple, easy to learn for beginners and it is convenient and practical. 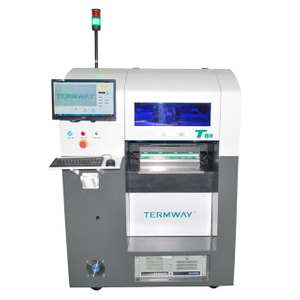 It can universally import the PCB data, it is most suitable for mass production in middle scale. 6. 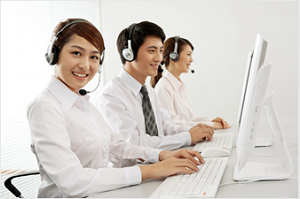 Can be equipped with off-line programming software to achieve new product rapid import. 7. 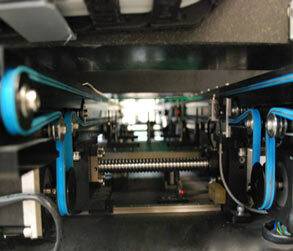 Intelligent board transmission system can automatically adjust the width and plywood. 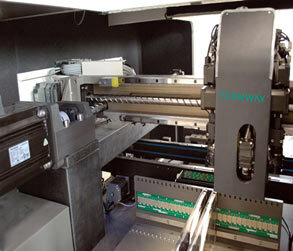 Complete your automated intelligent production. 9. 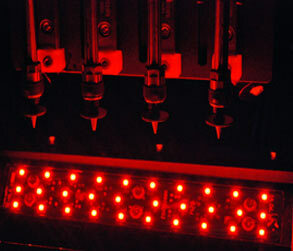 Standard configuration of automatic nozzle replacement system, it can freely change 12 different nozzles. 10.Standard configuration of automatic inspection function for height of board and picking failure alarm function,It improduction quality . 11. Standard configuration of component missing alarm function it realizes no keeper nearby machine when mass production. If place DF feeder, can mount 144 kinds components.